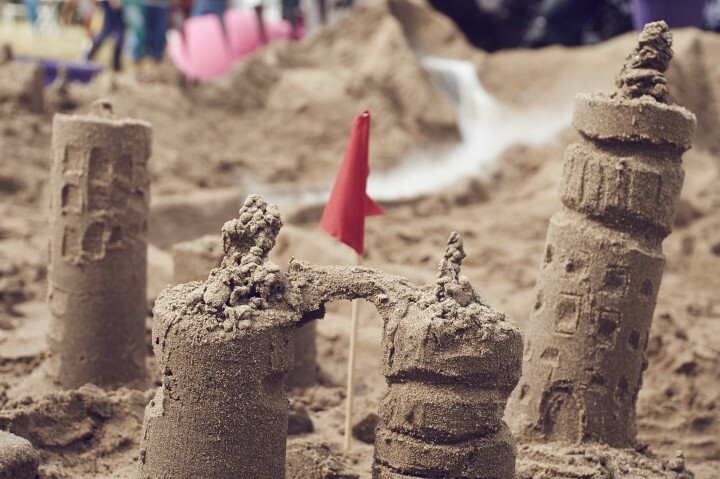 Build a sand landscape complete with mountains and valleys, skyscrapers and power stations. How does the air that we breathe move around these different environments? And what are the invisible invaders carried on the air that can affect our health? 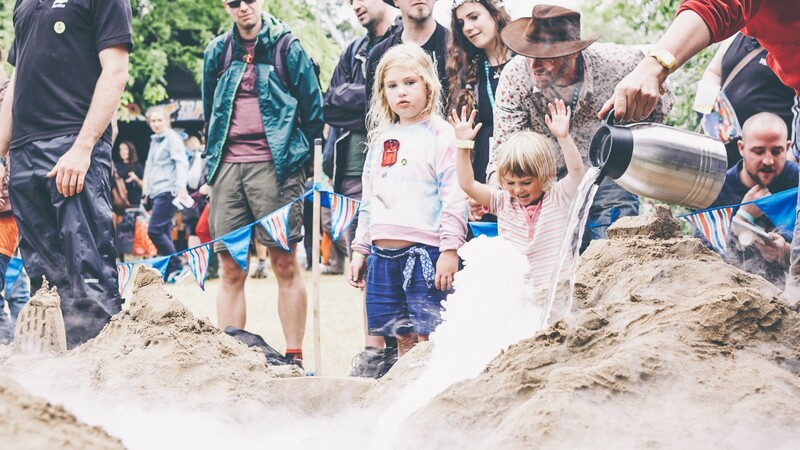 Sandscape is an interactive sand sculpture workshop about how weather and climate affect our health that was first presented at Green Man 2015. 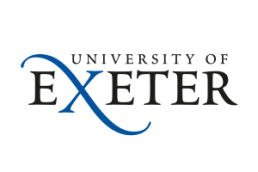 The project was developed by Einstein’s Garden in collaboration with the Met Office and scientists from the University of Exeter. At school they don’t do stuff like this. 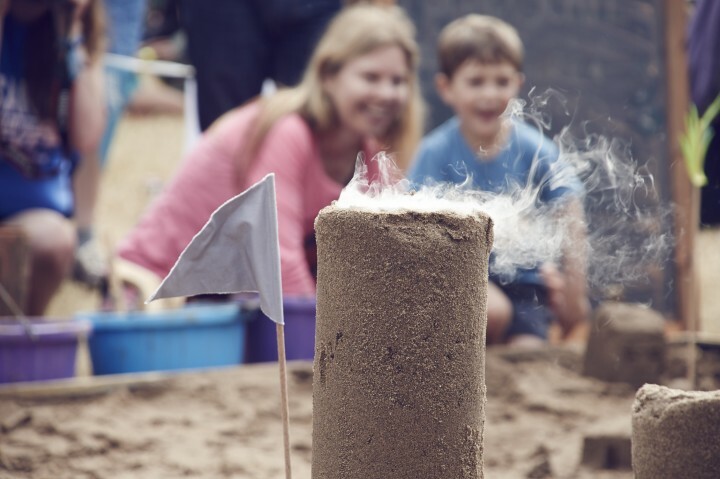 Budding sand sculptors were shown how to fashion elaborate structures from sand and water – creating a landscape with bridges, towers, factories and even stadiums. As they worked they reflected on what makes a healthy city, discussing with the scientists how the natural and built environments influence air quality and circulation and how this impacts our health. It was really interesting because we got to learn a lot from each other. 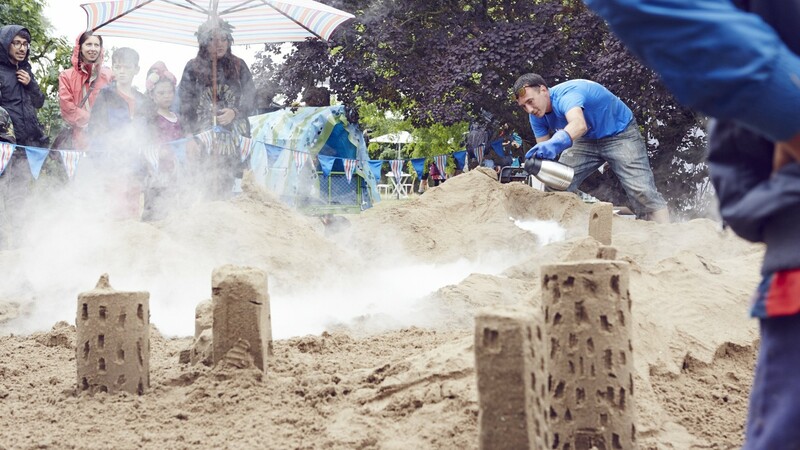 Each workshop culminated in dramatic demonstration that used dry ice to represent cool air circulating from mountains, along rivers and into cities. 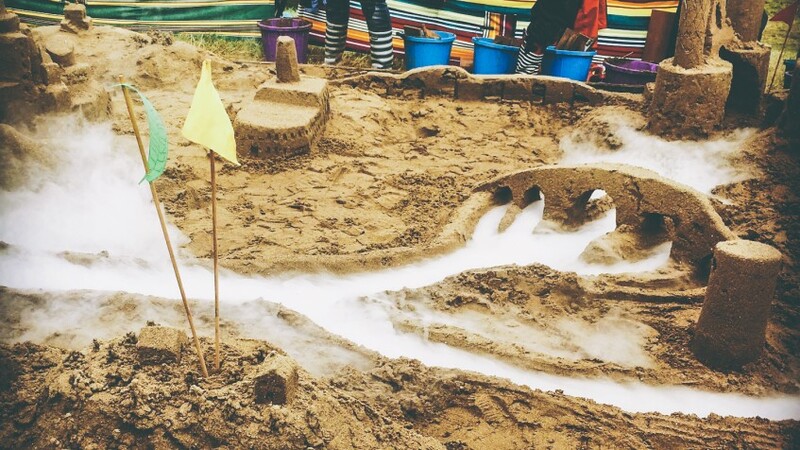 We took Sandscape to the Bournemouth Arts by the Sea Festival on the 10th and 11th October 2015, where we were blessed with two days of glorious autumn sunshine. 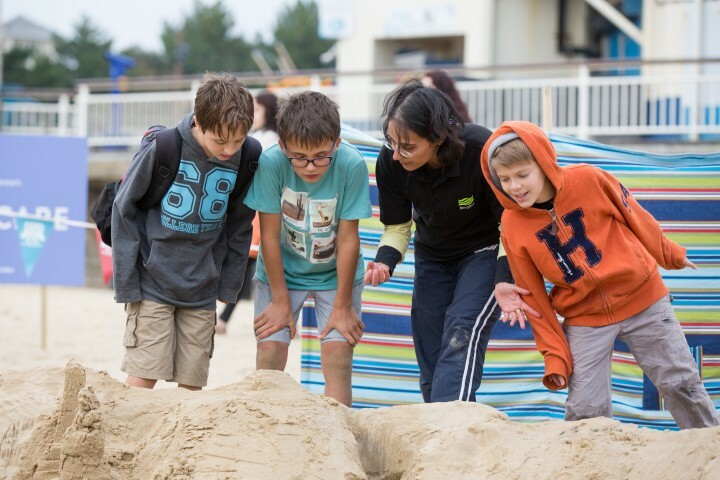 Dozens of new sand-sculptors took part in each workshop on the beach alongside Bournemouth Pier, crafting impressive structures and reflecting on what makes a city healthy. 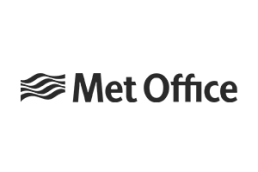 Sandscape was supported by the Met Office and the Wellcome Trust, as part of a three-year award experimenting with new approaches to creative science engagement. 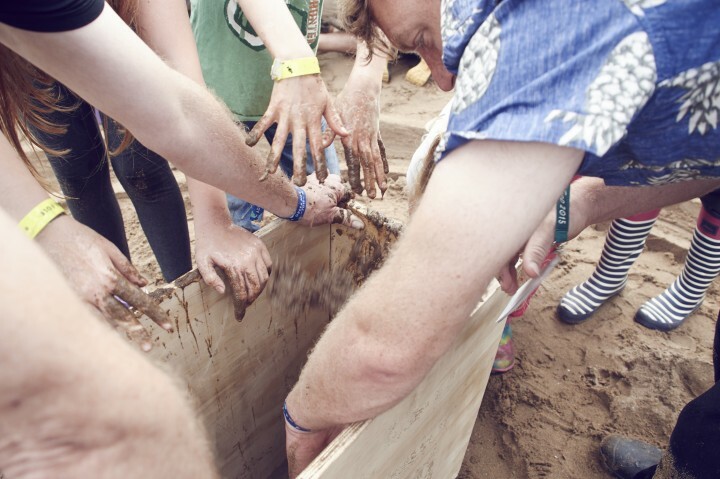 It was first presented in Einstein’s Garden at Green Man 2015, and then at Bournemouth Arts By the Sea Festival on 10-11 October 2015. 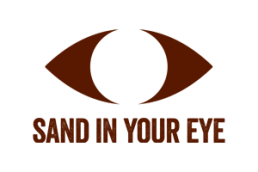 Sandscape was produced by Green Man’s Einstein’s Garden in collaboration with scientists from the Met Office and the University of Exeter and sand sculptors from Sand In Your Eye.